Hiboutik API is an application programming interface that helps you create a custom script or web application integration for your Hiboutik account. The main features available are: read data (GET resources), create new records (POST), update them (PUT) and delete them (DELETE). Responses to your requests are encoded in JSON. ex: You manage your website on an e-commerce solution, but you want to share your online warehouse with your brick and mortar store. So you need to update your inventory levels each time a new sale is registered. To share information between both distribution channels you will use the APIs. To use the Hiboutik API you need to subscribe to the Premium option (Sales/Subscriptions). When you log into your account, you can reach the API documentation and all resources available by clicking on the A icon at the top right corner of your account. Otherwise you need to authenticate yourself with your API credentials. For basic authentication, you just need a login (your email) and a password (API key). You will find your API credentials in “Settings/Users/API” in your account. To reset your API key, go to “Settings/Users/Users” and click on the wrench icon in front of your user. You can request the Hiboutik API resources in the limit of your users access rights set up in “Settings/Users/Access rights”. 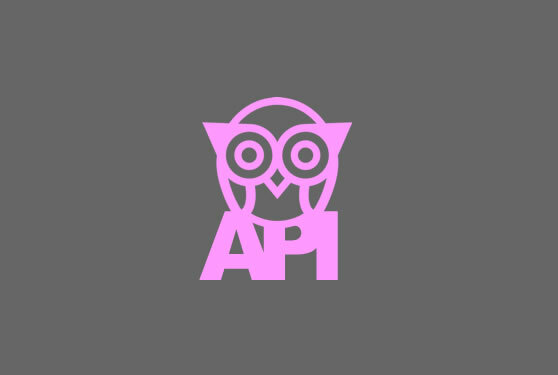 You can also grant access to your Hiboutik API with the Oauth2 protocol. This method is used to connect external applications to your account. The Oauth2 authorization has a limited scope (what the app can access) and age of validity (access token expires after a period of time). You control what the app can read and write on your account, and you can deny it access whenever you want. You will find more complete information on the Oauth2 Authentication process in the API documentation.